It was a nice day, for a change, so I wandered over the town during my lunch break. Every few months I pop into our local independent books shop which has an upper floor full of second hand books. 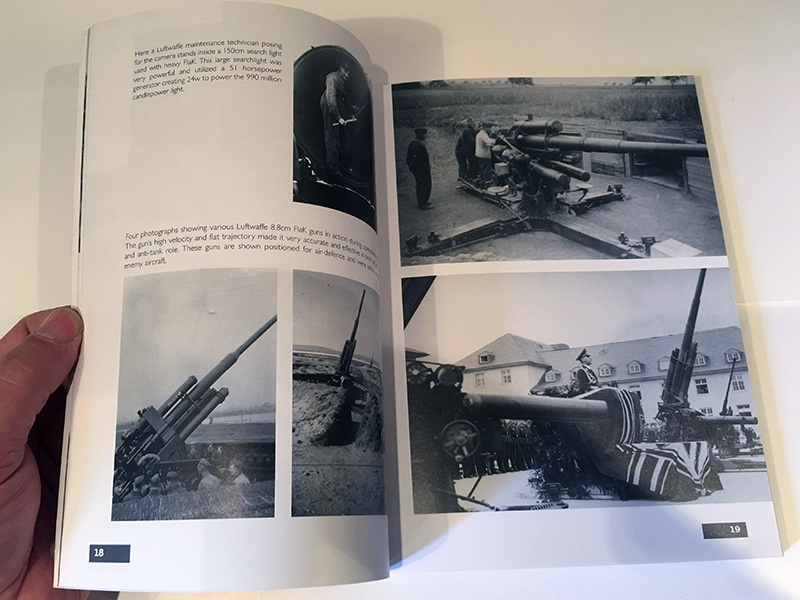 I head for the military history section to see what they’ve got. 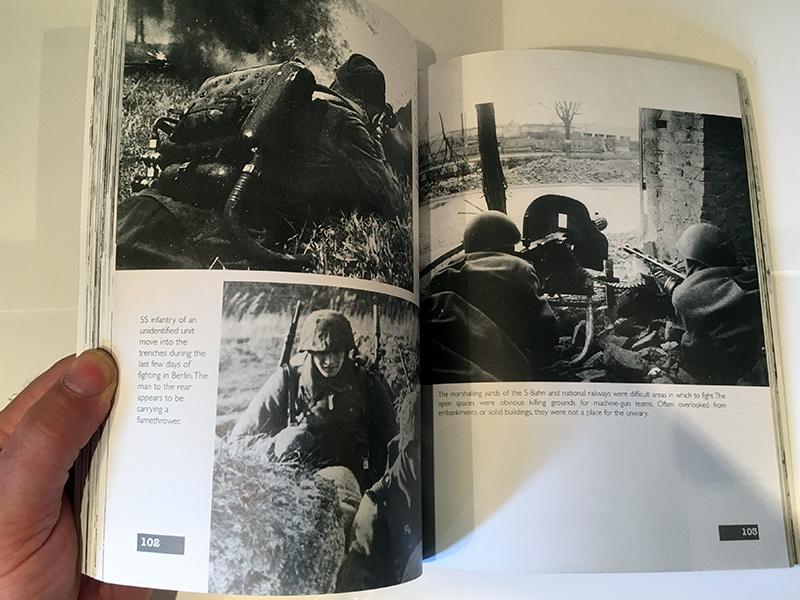 It’s very easy to let 30 minutes slip by as I’m going through the books to see what might be of interest, there are usually several and this trip was no different from the past few. 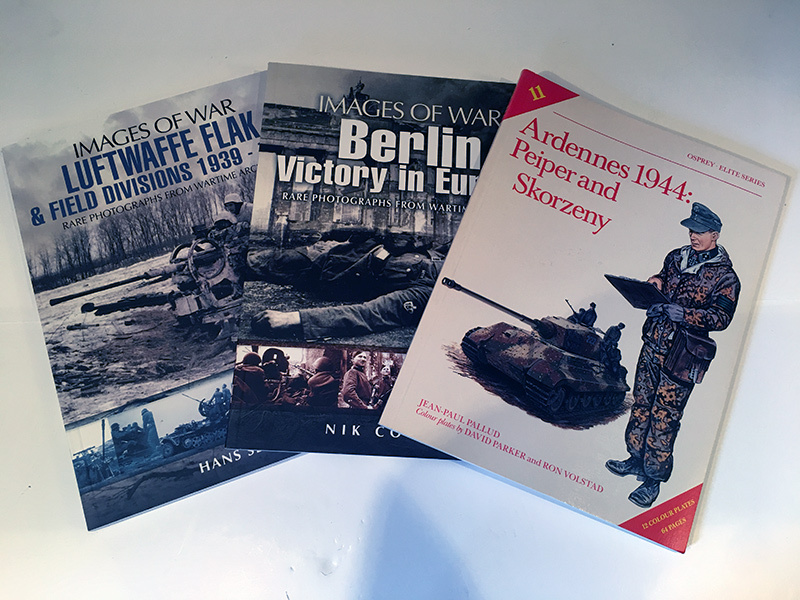 I managed to pick up 3 books for the princely sum of £13 total. 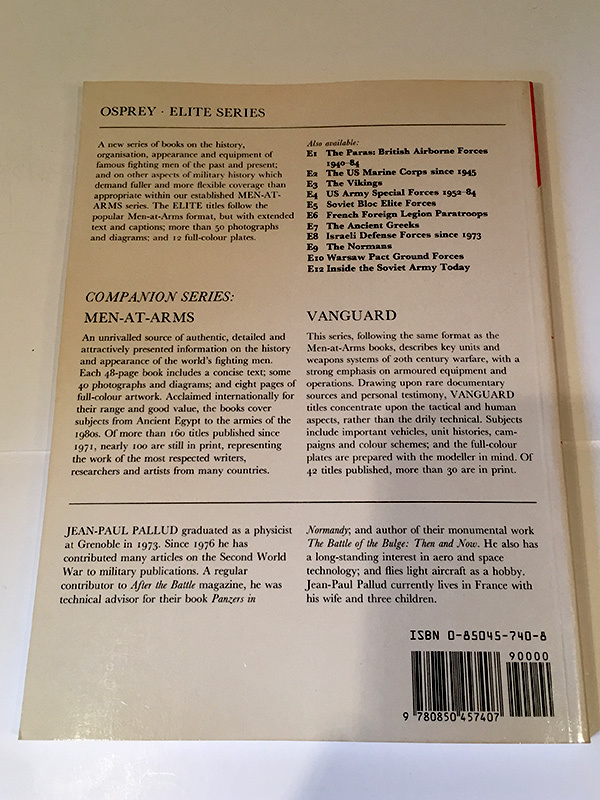 The first book comes from the Osprey “Elite Series” and is packed with information and photos about two of Germany’s military personalities. 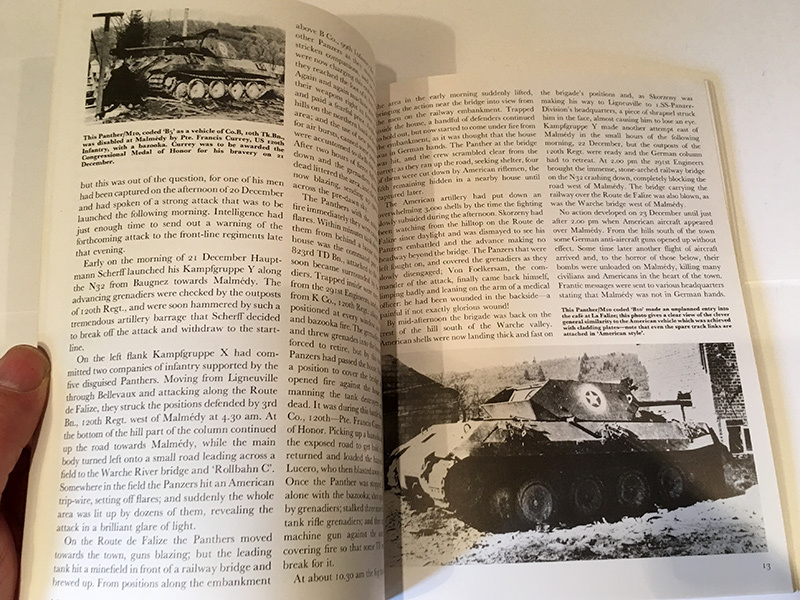 The first section is on SS Sturmbahnfuher Otto Skorzeny who was responsible for ‘Operation Grief’ which set up Panzerbrigade 150 made of of German soldiers dressed as and using the equipment of American soldiers in an attempt to infiltrate the allied lines to get to the bridges over the Meuse. 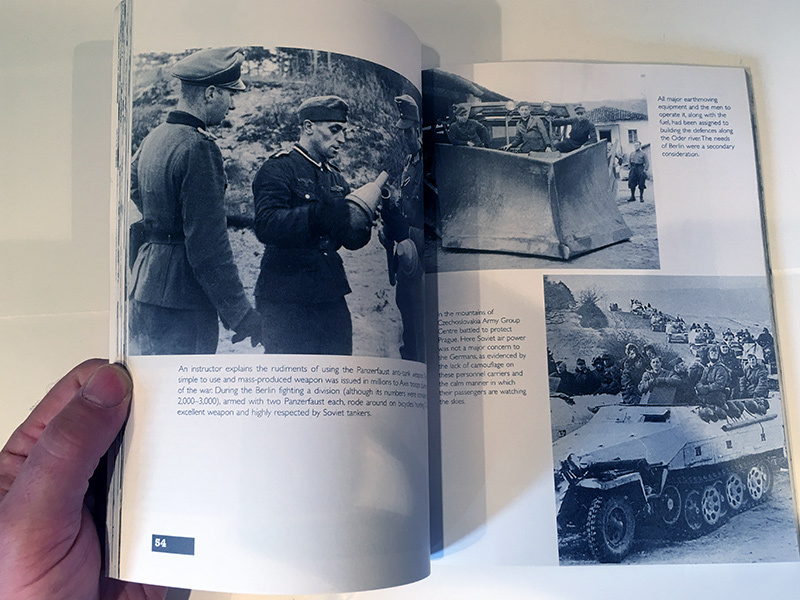 Next we learn about SS Obersturmbahnfuher Joachim Peiper, commander of SS Panzer Regiment 1. 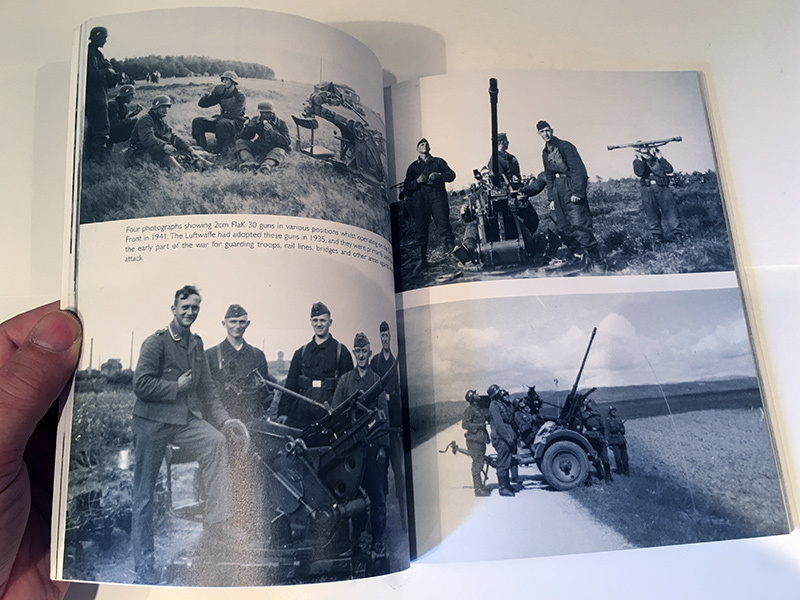 The book is liberally sprinkled with black and white photos and has 12 pages of colour plates depicting both vehicle and uniform colours and camouflage. 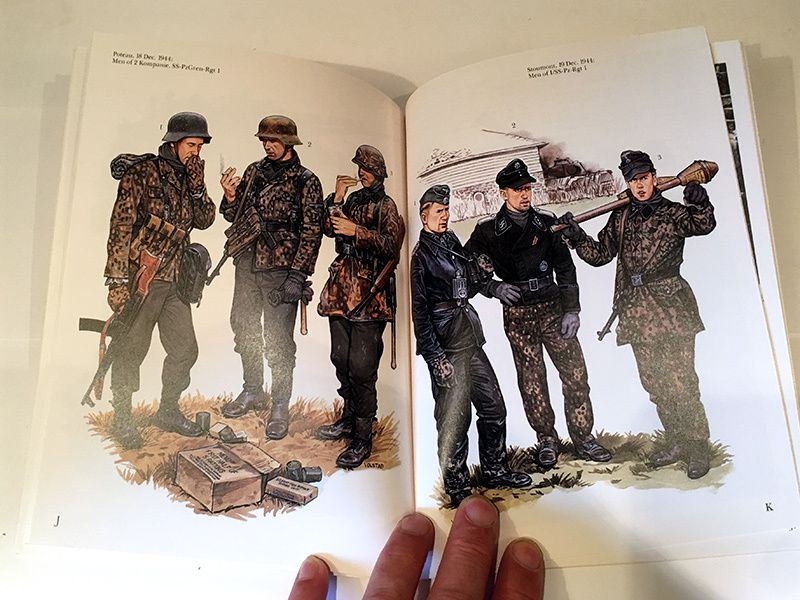 These will come in very handy when it comes to painting my Waffen SS troops. 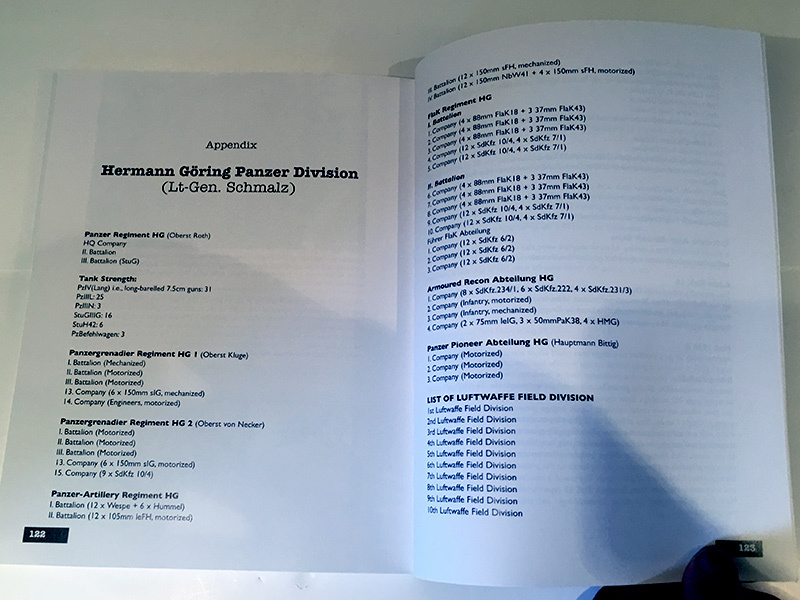 The book is in great condition though some of the page edges are a little faded. I paid £4 for it. I paid £4 for this beauty, one in the “Images of Ware” series by Pen & Sword. 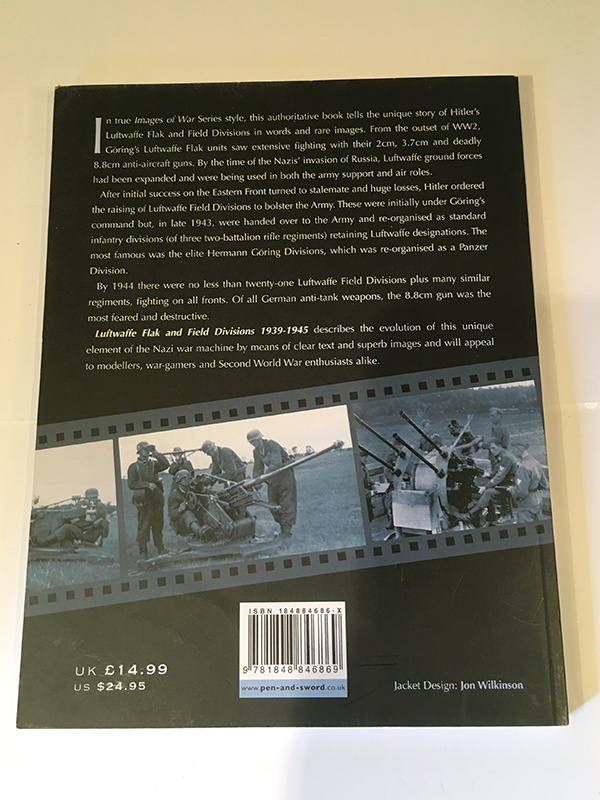 The subtitle to the series is “Rare photographs from Wartime Archives” and the book is packed cover to cover with photos. 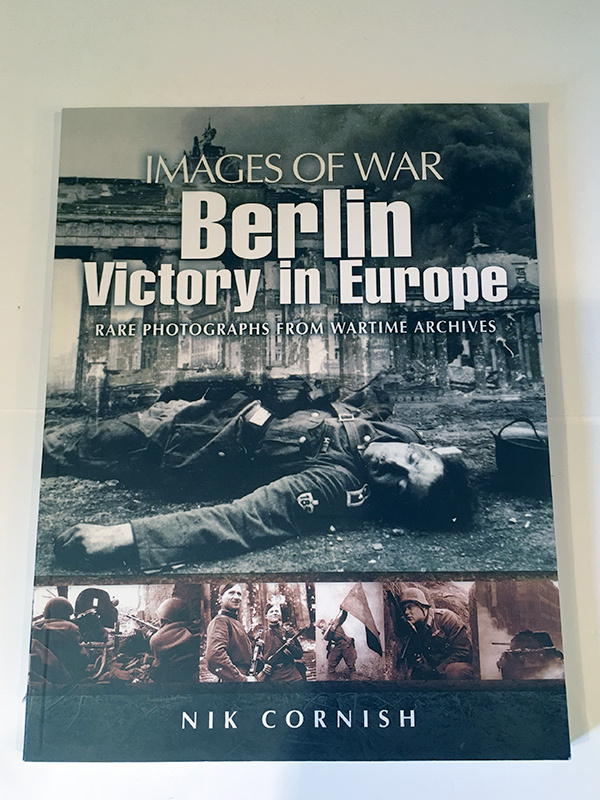 The book tells the story of the fall of Berlin between April and May 1945 and uses images from Russian and German archives. The third book cost me £5. 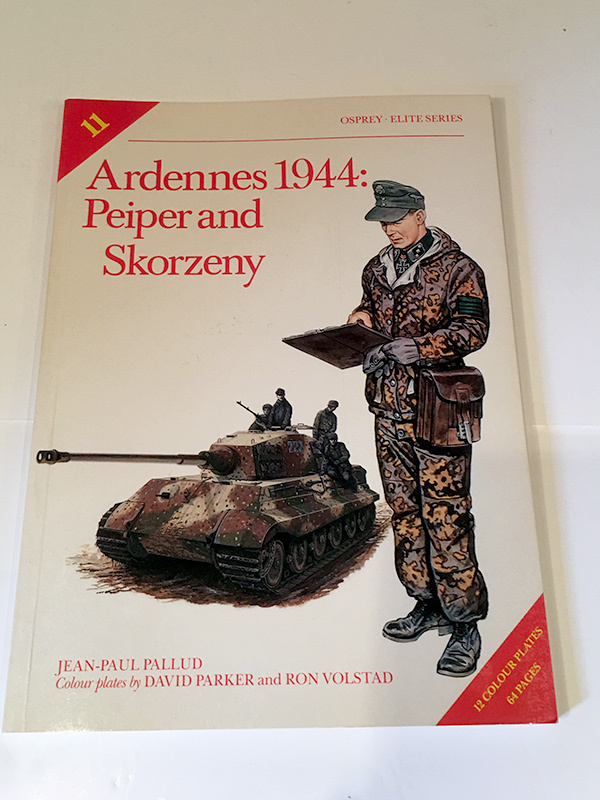 I’m not sure why the difference in price to the previous book; they are both the same series and both in excellent condition, this one has less pages than the Berlin book. It was a bargain none-the-less. This is another in the Images of Ware series by Pen & Sword so naturally it’s packed with black and white photos. 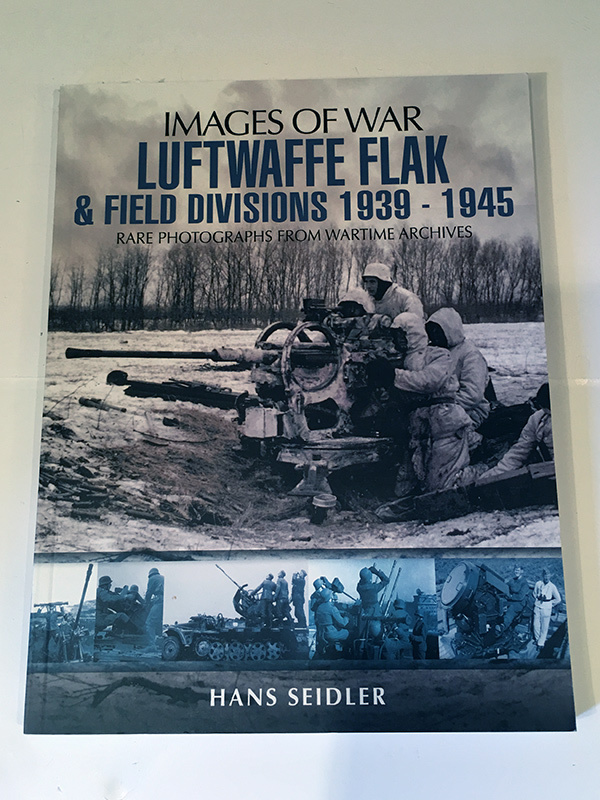 The book is full of information on the Luftwaffe Flak & Field Division units and has lots of info and photos on the equipment and weapons they used. 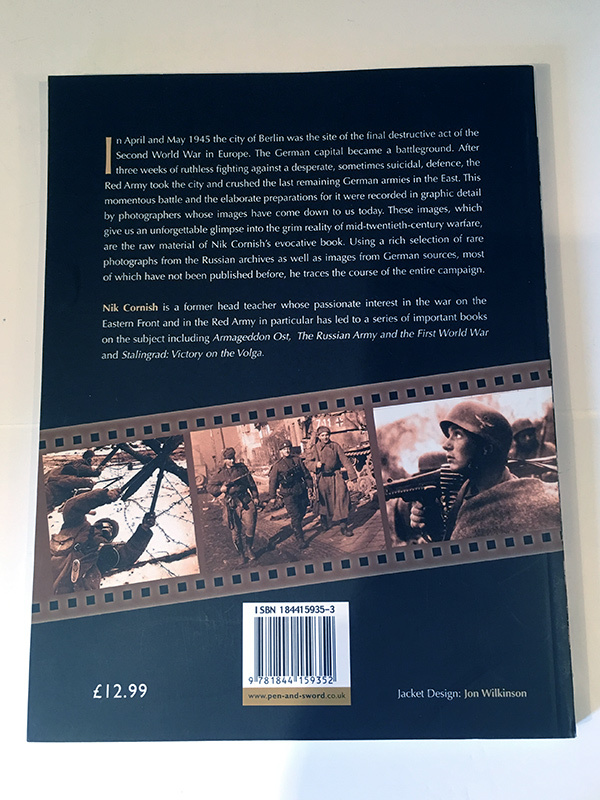 Split into four chapters we start with Poland and the Western Front, then on to the Eastern Front,Russian and Beyond and finally the Last Year of the War.